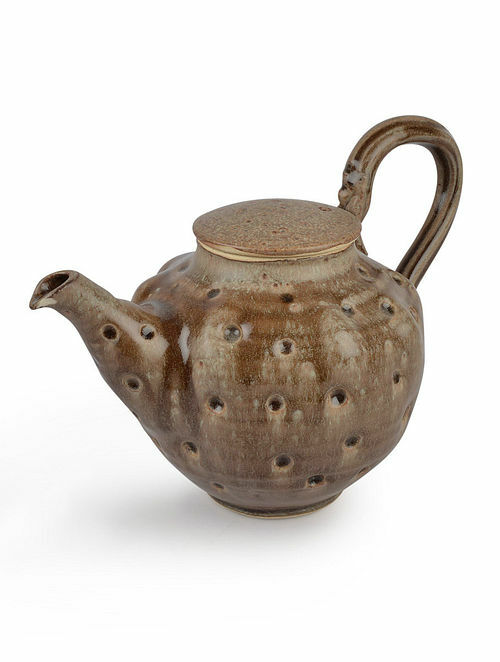 - Elegant and modern, this ceramic teapot has been handcrafted and designed with utmost precision. -Food, microwave and dishwasher safe. -Perfect to enhance your tableware.